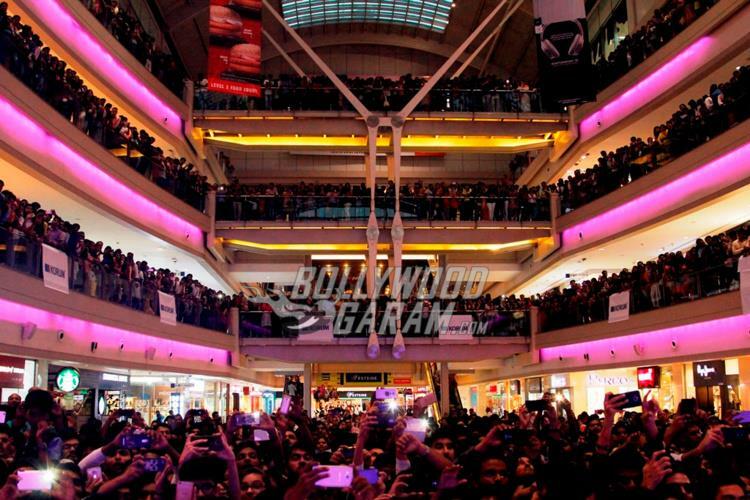 The Most Happening Event in Town – Badrinath Ki Dulhania promotions at a Odeon Mall, Mumbai! 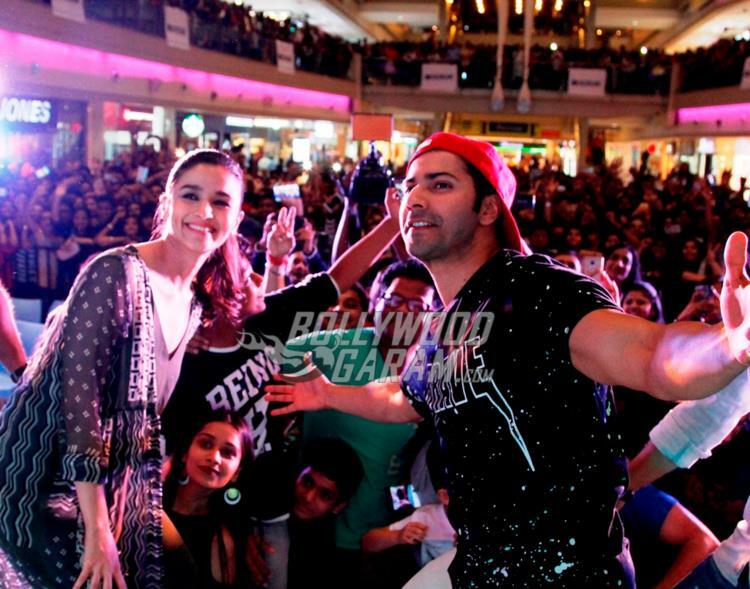 Fans of Varun Dhawan and Alia Bhatt thronged to a City Mall in Mumbai to catch a glimpse of the actors on March 6, 2017. 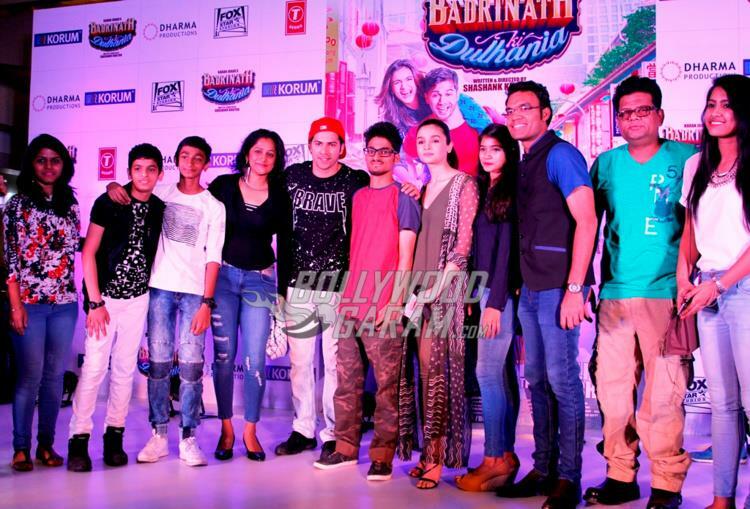 The actors promoted their upcoming movie ‘Badrinath Ki Dulhania’ and also interacted with the audience. They danced away to the peppy tunes of Tamma Tamma Loge and got the entire crowd to groove along! Varun and Alia even clicked selfies with all their fans. The movie release is just around the corner, and the two have been promoting it tirelessly! This is the third movie Alia and Varun will be seen together after ‘Student of the Year’ and ‘Humpty Sharma Ki Dulhaniya’. 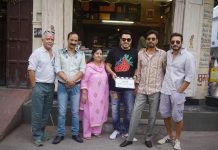 Varun will be seen playing the role of Badrinath who is a money lender and has fallen head over heels for Alia who plays the role of Vaidehi, a small town girl. Badrinath Ki Dulhania releases on March 10, 2017!